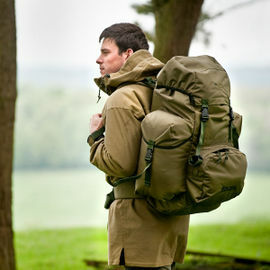 The Scottish Mountain Gear holdall is a tough, no-nonsense bag that's built to last; big enough for use on long trips without any gimmicks or un-needed features. With this piece of luggage, attention has been paid to the areas that need it most. 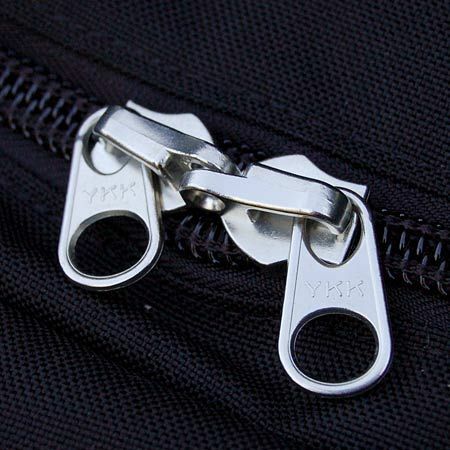 Tough, chunky YKK zips have been used which can be padlocked together. The carry straps run around the underside of the bag from one side to the other, meaning there's no chance of the stitching failing and coming away under heavy loads. All internal seams have been covered in fabric, resulting in a neat, finished compartment with no loose ends. And to finish it off, two adjustable webbing straps run widthways across the top panel, allowing you to tighten the bag up once packed to stop your belongings from rolling around inside. 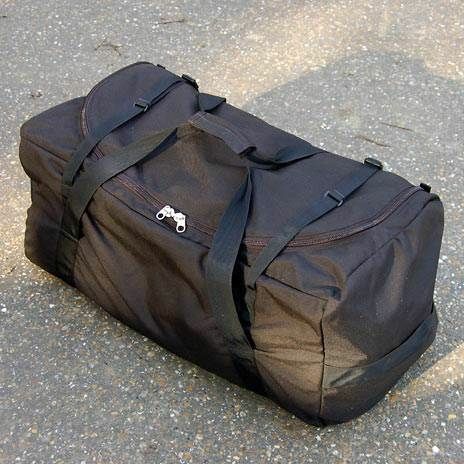 Scottish Mountain Gear Holdall - 120 litre is rated 5/5 based on 3 customer reviews. A very well made duffle. I travel a lot in my job and look forward to taking it on the road. Just returned from a week in the Arctic and have used this holdall to hold all. It is brilliant in its simplicity; one big roomy space with some straps which folds down small when empty. At first I missed a shoulder strap, but it would have made it less simple and this bag is too large to use as a carry-around-bag anyway. Just use two hands and the straps on the sides. Or use airport trolleys ;). The 2 straps on top compress the bag and help you to release tension off the zippers when it is really full. Very clever. 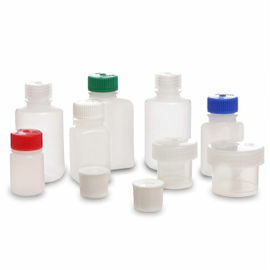 The U-shaped opening gives good access to all items in the bag and makes for easy packing. For identification you could use a strip of white hockey tape with your details on the inside. Highly recommended. 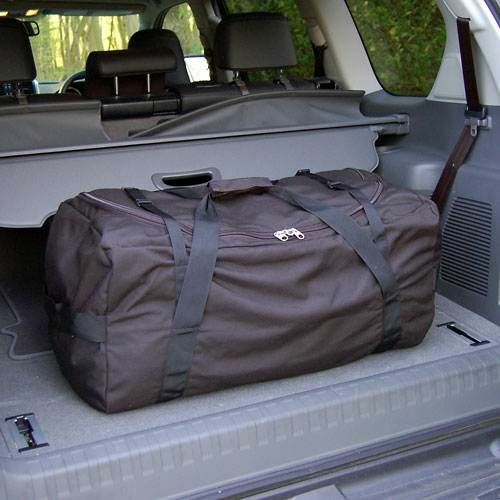 At 120 litres this holdall is extremely spacious and surprisingly lightweight. 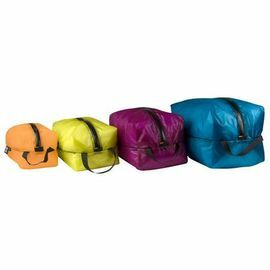 It can store a wealth of kit and clothing and, thanks to the way the lid is shaped, it's no hassle to find what you need, unlike other bags with narrow openings. No gimmicks, just a really well-made bag that would easily accommodate two people's gear on an extended trip. Very pleased.